THIS POST WAS A TURNING POINT IN MY LIFE. 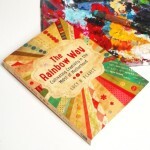 IT BECAME THE SEED THAT MY THIRD BOOK – THE RAINBOW WAY : CULTIVATING CREATIVITY IN THE MIDST OF MOTHERHOOD (OUT LATE 2013) IS ALL ABOUT. 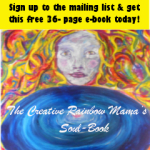 IT IS THE CREATIVE RAINBOW MAMA’S BIBLE. 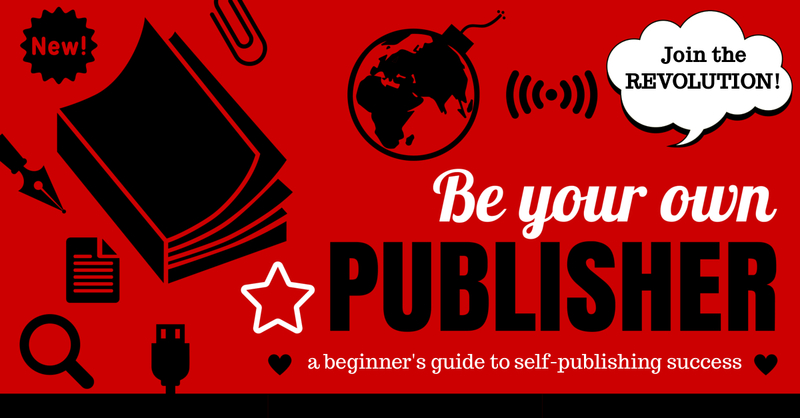 GET YOUR FREE TASTER E-BOOK VERSION WHEN YOU SIGN UP TO MY MAILING LIST! mothers: Earth Mothers and Creative Rainbow Mothers. Creative Rainbow Mothers, on the other hand, inspire their children without necessarily having meals on the table on time. I know that, beyond a doubt, I’m a Creative Rainbow Mother. I once read the cookery book “Laurel’s Kitchen” and fantasised about how wonderful it would be to bake bread daily and relish being what Laurel calls “The Keeper of the Keys” – and to create that ever-important nurturing home space. But this is not who I am – and to try to be something I’m not would ultimately do my children and I a great disservice. I love to be alone. I love to read. I love quiet and music and writing. My soul is fed by long hours of unbroken creative time. Young children require a much different type of energy – a type of energy I don’t have in abundance. A bit more on Creative Rainbow Mothers… Throughout two millenniums, the Mayan civilization has instructed women in La Ultima Madre. In ancient times this ceremony was performed by the great priestesses for the benefit of all pregnant women to give insight to themselves and their children’s souls. After their initiation, they understood why they behaved in a certain manner. Mayans are instructed that there are two types of mothers: Rainbow Mother and Nurturing Mother. Rainbow Mother is the energy of the poet, dancer, and artist. She does not nurture her children, but rather, she inspires them. Nurturing Mother gets married and raises her corn and her children. She loves routine and is very complacent. The Mayans believe that the soul of the mother is inherited by her child. Children are taught to analyze their mother’s propensity which will ultimately become their inheritance. The philosophy claims that without her creative outlet, the Rainbow Mother will feel frustrated and unfulfilled, often turning to alcohol. This can lead her to travel to the other “end of her arrow” where Crazy Woman, the goddess of death, or suicide, resides. I have just discovered a wonderful new (to me) blog whilst googling this subject: Goddess Guidebook – Click here to view more details do check out her post on the subject- it is a really beautiful site – visually and energetically. 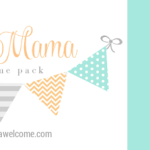 Lots of good stuff there from another creative rainbow mama! I came across your blog via Holistic Mama. You seem to speak my language:). I love Christiane Northrup’s book and also the section about the creative rainbow and earth mothers. I think that I am a rainbow mother and that can be hard when you have small children. I try to embrace the earth mother in me, because I enjoy that too. But, honestly, I look forward to the time where I will have more space to truly express myself, so that I can inspire my children by my way of life. I loved what the Mayans say about the rainbow mother turning to the dark side if she doesn’t get to express her creativity. My own mother was a rainbow mother, but did not express her creativity, which definitely brought out the Crazy Woman and ultimately a brain haemorrhage which she did not survive. I wonder how different her life would have been had she been brave enough to carve out some time for herself to express that. I think that is what I am learning for myself at the moment. I think that every one of my friends has this book except me.lol, I’ve always tried to keep away from spiritual books, to find my own truth via intuition, but now, over 40, I’m beginning to let them in. I’m going to have to get this one. it really sounds great. Anyway, yes, we just aren’t all built the same way. Online can be tough because there just seems to be a dominance of the earthy mamas. The rest of us are left feeling inadequate. We have a ton to offer, it’s just baked in the air that’s all! Love the bit about the Mayans. You’re very welcome Ola, glad you found me, and thank you for your reflections. I feel at this point after a number of comments I do need to say that I Lucy am a super duper cook, but it goes under my creative sail, so I love cooking from the heart… not filling lots of tummies nad feeding every person who crosses my threshold. I am not into mama-martyr cooking. In fact the second I feel obliged, I open the freezer and out come the chicken nuggets!! Oh wonderful! This makes me feel better already. I can recognise who I am and accept that I will never be the perfect nurturer, but I can (hopefully) at least inspire… yay! I’m literally vibrating from my resonance with the rainbow and earth mothers. Thank you for recommending the book! I’ll look forward to reading more, but from your description, I’m a rainbow mother who beats herself up for not being an earth mother. My kids are all small and I’m working to find my balance between their intense needs and my own needs. Yes! Penny drops moment! I am totally a rainbow mama with earth mama hankerings! Wow, you have made something I never quite understood, become clear! Cooking, poo wiping, washing up, are all fine…. But creative stuff is what truly lights my fire. No comparison. My mama was a rainbow mama too, and growing up, I lamented that she was not an earth mama. But we are what we are….may as well embrace it else you” ll only be sad and forever trying to be something else! Thank you for this great post! You’re welcome Anna, thanks for all the positive comments. This post has really shaped my life nd thinking too, given me a whole new frame of reference… and writing frame… more of which later. And I have started painting/ drawing again! Have slipped in a link half way down which is by the author Lynn Andrews herself explaining more about balancing these sides as Anna mentioned – only discovered it a couple of days after doing the original post. Thank you for sharing, it’s really helped me reflect on my mothering.